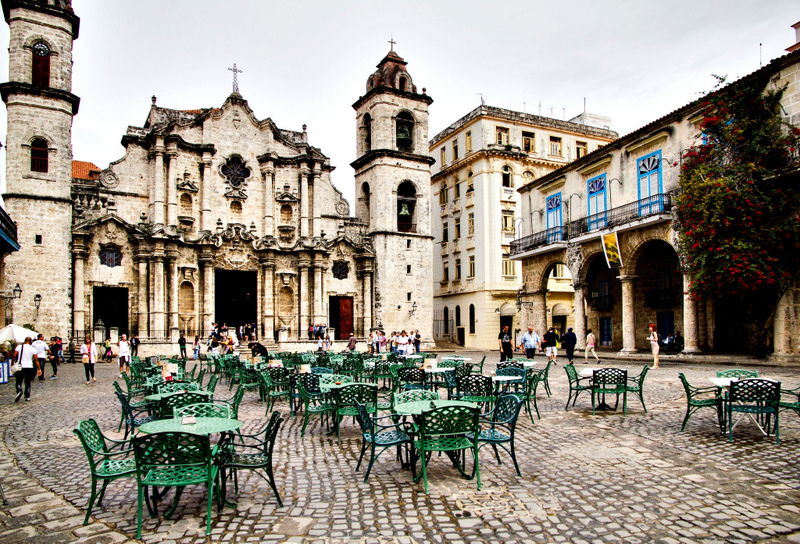 Though many people are surprised that Cuba is not a cheap country to travel through. And it’s not, if you stay in fancy hotels and eat at the typical tourist taunts. Group tour packages run between $3,000 – $5,000 right now and many times this price doesn’t even include your flight! Cuba budget. 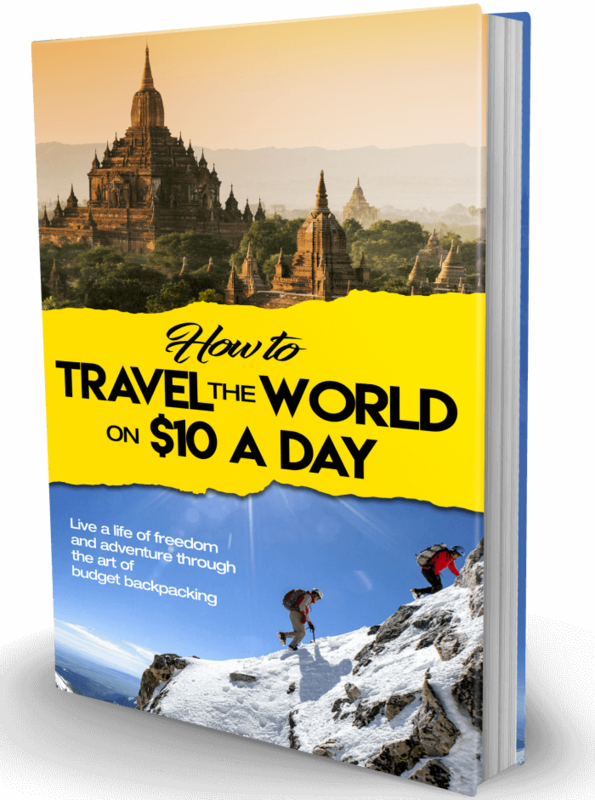 Though as US travel restrictions are loosened and tourism floodgates have opened (leading to an increase in prices), there are many ways for you to travel affordably. For example you can stay in a casa particular, booking through a reliable website like www.cubacasa.co.uk. 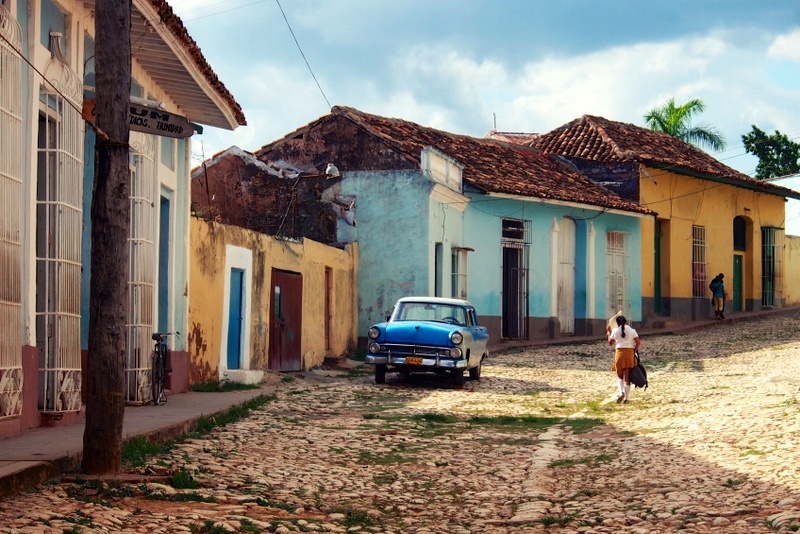 Cuba can be among the cheapest countries you’ve ever been to. Those wondering how to travel to Cuba for cheap should implement the following tips and tricks.Cheap travel to Cuba. By implementing the following tips and tricks, Cuba may just prove to be among the cheapest countries you’ve ever been. Search traffic on flights to Cuba is up 500% from last year, and airlines throughout the States are starting to add more and more daily flights. Due to the competition, flights to Cuba are becoming ridiculously cheap. Compare flights on third party comparison websites, or use a shortcut like Flystein to guarantee you book the cheapest fare. Fly to Cuba cheap. Hotels throughout Cuba are all government run, though the government does allow locals to rent out their spare rooms. Staying with a local family is much cheaper than opting for a hotel, and it allows you to interact with local Cubans, and experience the country the way a local would. You also have the benefit of home-cooked meals. How much do things cost in Cuba 2016? The price of most ‘casas’ is for the room, and not the number of travelers staying there. There are usually a couple of beds which can sleep four or five people. As such accommodation costs can be higher if you’re traveling solo. Rooms average 20 – 30 CUC. Cost of living in Cuba per month. Note that WiFi and Internet in Cuba is restricted, even at hotels. You can check this post for a map of public hotspots available throughout Havana. Traveling independently is the best way to make big savings on travel to Cuba. Group tour packages run between $3,000 – $5,000 and many times this price doesn’t even include your flight! You can easily travel through Cuba on $1,000 including your flight (depending on where you’re flying from). But it takes 25+ hours to plan your international trip before all is said and done. If you’re someone who isn’t keen on the planning, or gets easily overwhelmed, ViaHero can help you travel independently in Cuba but without the hassle of planning. What is the cheapest time to travel to Cuba? ViaHero is a platform where local experts from Cuba will put together an interactive travel guide for you including information on recommended places, booking and transport help, and important information about the area like cultural norms, dos and don’ts, background & history. Plus any logistics info like which plugs to bring, visa and customs info and more! 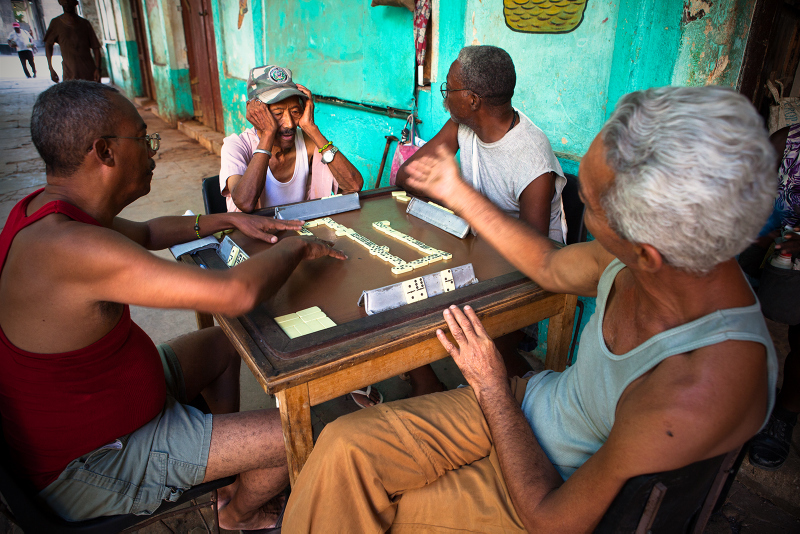 Cuba is a country where the price is never fixed and haggling is an average part of the day. Regardless of whether you’re booking accommodation, transport, or a sightseeing tour, be ready to haggle, barter and debate over the price. Research what the average prices throughout the country should be before you leave. And always ask more than one person about transport or tours. This will avoid being ripped off or taken advantage of because you’re a tourist. It’s likely that you’ll find cities are a bit cheaper than small towns. Anything you need for hygiene should be brought from home. Shampoo, sanitary items, sun tan lotion. Make sure you pack them before you go. Imported goods in Cuba are usually unavailable or ridicuslously expensive. Travel is cheaper when you speak the language of the country you’re visiting. Being able to converse with locals means you won’t be limited to staying in expensive foreigner hotels, eating at restaurants where the staff speaks English, or traveling with a tour group. Inexpensive travel to Cuba. Instead, you can find your own way and experience the country the way a local would. You might enjoy cheaper access to museums because you don’t have to pay for a foreign-language guide. You’ll be able to coordinate cheap transport, and haggle/barter for rooms. Budget travel tips for Cuba. Visiting the bathroom in museums and galleries isn’t always covered by your entrance fee, so you should make an effort to go before you leave your hotel. “There are usually women waiting inside to stare you down until you place a few coins in their tip tray.” Is Cuba expensive? Your biggest expense in Cuba will likely end up being bottled water, so traveling with a water purifier could save you quite a lot, especially if you’re heading off the beaten path or backpacking Cuba. Most tap water is unsafe to drink, even for the locals, who boil all their drinking water first. A fantastic purification device for travel is the SteriPEN Freedom, as reviewed on the Legendary Adventures of Anna – these kind of steripens use ultraviolet light to sterilize the water so that the bacteria are unable to multiply thus making the tap water safe to drink. LifeStraw is another fantastic option for making contaminated water safe to drink. It purifiers the water and also remove viruses. Is it safe to drink the water in Cuba? Don’t brush your teeth with water from the tap. Check that natural bodies of water are safe before you swim, keep your mouth closed in the shower and always use soap, and don’t accept ice in your drinks. Cuba for cheap. Cuba is one of those countries that won’t let you in without international health insurance. Cuba makes having health insurance a mandatory requirement for all visitors entering the country, and this rule applies to all travelers from overseas as well as to Cubans living abroad. How expensive is Cuba? Those who cannot provide immigration with proof of coverage will be forced to buy insurance from the local Cuban insurance provider who have an office set up in the immigration area of the airport. Cheapest way to travel in Cuba. The cover purchased in Cuba is likely to be less comprehensive than most local policies from your home country, and are generally likely to have more expensive premiums. So have international health insurance sorted out before you arrive. What is the cost of traveling through Cuba? Budget travel Cuba. Don’t exchange all of your money at the airport when you arrive. You’ll get a better exchange rate once in Havana. Where to exchange cash in Cuba. This is a country where it’s best to travel with cash – ATM’s in general are unreliable, and outside of big tourist resorts, credit cards aren’t always accepted. There are some ATM’s in big cities, though the majority of American cards won’t work. When it comes to food, restaurants that cater to tourists are going to be the most expensive. Those staying in a casa usually have the option of home cooked meals, which are a cheaper alternative to eating out. Street pizza shops and cafes are also a very cheap option for food. If you’ve booked into an all inclusive resort, all meals included for you, and the type of menus on offer will be dependent on your resort. In these situations we recommend breakfast and dinner at the hotel (to make the most of your $$), though eating lunch locally when you’re out. Photo credits: Featured photo by Gerry Balding. Pinterest images by Gerry Balding. Cuba street by Balint Földesi. Cathedral in Havana by Artur Staszewski. Playing Domino by Angelo Domini. Water purifier by the Legendary Adventures of Anna. 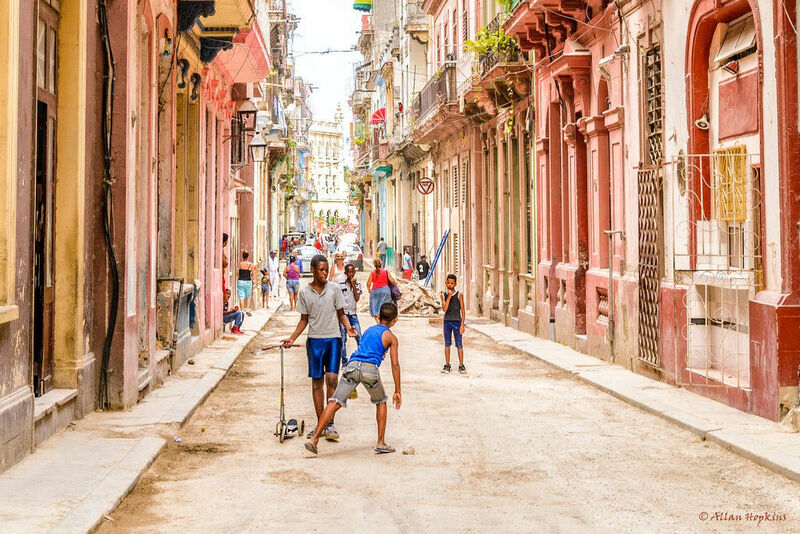 Children play on a backstreet in La Habana Vieja by Allan Hopkins. Great tips! Traveling on a budget doesn’t have to mean a poor experience. Done right it can mean getting a better feel for the destination and immersing yourself in the culture. I’m hoping to plan a trip to Cuba very soon, especially being how it’s opened up. But it is really good to hear that Cuba allows travelers to opt for a homestay rather than a hotel – it creates such a better experience for both sides. Great advice, especially about the insurance. Thanks Rashad … insurance is always something I recommend anyway, but people don’t realize that there are a number of countries now (Cuba being one of them) that won’t let you in without it. We went to Cuba many years ago, but would love to go back as we didn’t get the chance to explore quite as much as we’d hoped. I love the sterilising pen- what a great idea! Being a big Ernest Hemingway fan, my husband Andrew and I have always longed to visit Cuba one day. There are some very important tips you’ve outlined here like, bringing my own hygiene products and going to the bathroom before you leave the hotel! This contest sounds like a fun one! 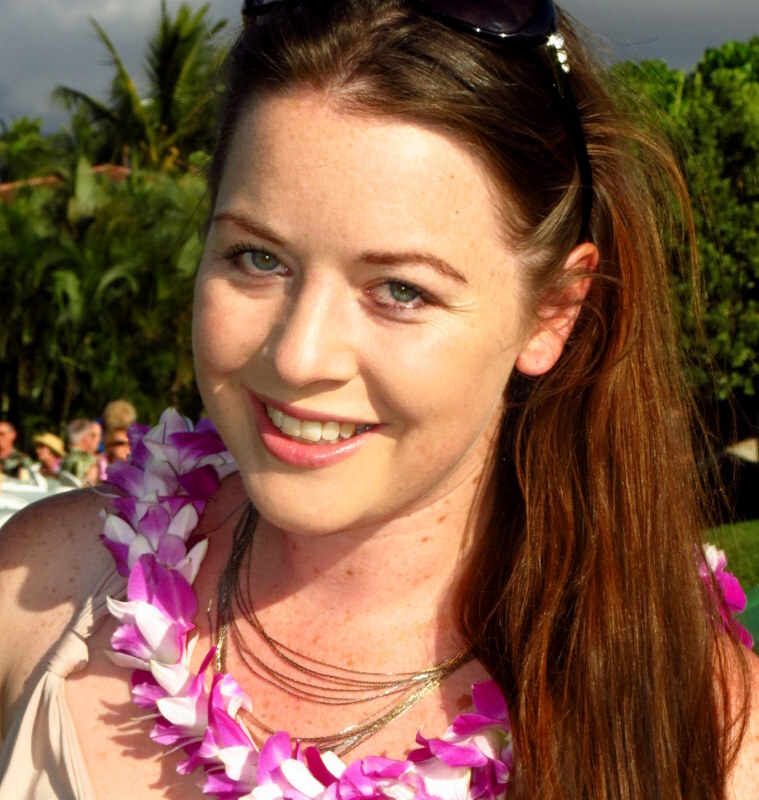 Definitely jump over to the ViaHero site to enter for the free trip – so glad you enjoyed the post Brenda. Hope you have the chance to visit soon! Cuba sounds so interesting, though it is not on my bucket list (for the near future). My sister spent her honeymoon there and she also told me about the hygienic products and said, if I am ever to visit Cuba I should bring soap as the people are longing for such things. You’re welcome Christine! Good luck in the contest! You’re welcome! Yes, brushing your teeth with unclean drinking water is a big one which people don’t think about. You’re still ingesting the water so it’s the same as if you were drinking it. Great tips! I hadn’t realized that Cuba would be such an expensive place to visit – or that the water wouldn’t be safe to drink. But I suppose they have been cut off from a lot of the world for so long, prices are likely to be high as they have relied on limited tourism to date. P.S. I have entered the competition and will happily pay for my flights to the USA if I were to win! Thanks Vicki! Many people are surprised by the expense, but it does make sense – in an isolated nation imports are much higher in price and it’s more difficult to get goods there. Good luck in the comp!! Would be absolutely worth making your way to Canada or the States for the flights if you won! I would love to visit Cuba someday. Their history and culture is quite interesting. Great tips for those who would like to travel there on a budget! Glad you enjoyed the post Darlene – hope you have the chance to travel to Cuba soon! Cuba is such an enticing and exciting destination right now. I wanna get the opportunity to experience it before massive tourism takes over. And thank you for that tip about homestays. I stayed with a lot of local families in my travels across South America and never did I regret it. You learn way more about a country’s culture and way of life by living and immersing yourself in the locals’ lives. Thanks for all the health insurance tips, too, Megan! I’m pretty sure we’ve all had our fair share of unfortunate medical circumstances abroad and that’s something we all want to avoid whilst exploring a new city. More power to you guys! Glad you enjoyed the post Trisha – I hope Cuba stays as authentic as possible for as long as possible, though I can definitely see mass tourism taking hold in the near future. So I do highly recommend trying to make a trip happen before it loses any of it’s current cultural charm. And yes, definitely aim for a homestay – these are some of the best experiences you can have abroad! 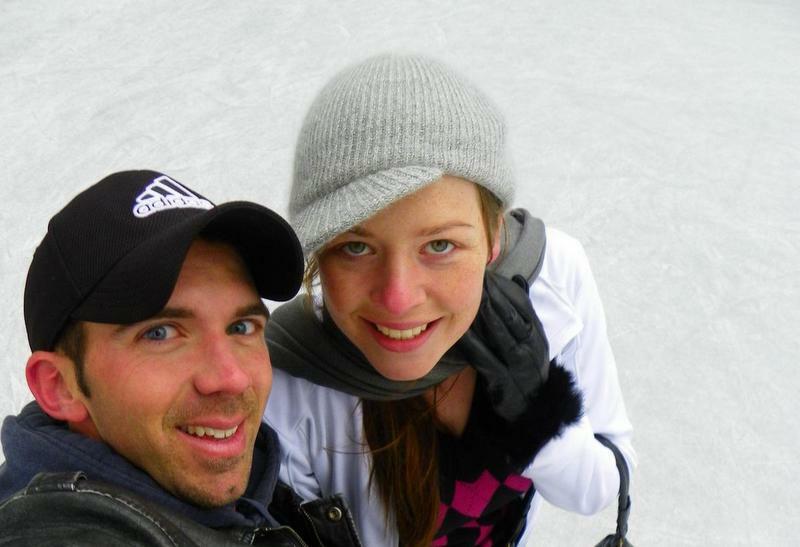 So glad to hear you enjoyed your homestays in South America – best way to immerse yourself in a different culture! So glad to hear you had an amazing time! My friend followed a lot of your advice when he went to Cuba. He went to a website called: cuba-junky.com. It’s kinda like AirBnB, only focused on Cuba. I never asked Nate about the water, but water purification is a big deal. Nate is an American and was one of the first Americans to go after the travel ban was lifted. One thing Nate pointed out was that there are a lot of people who want to sell you stuff, especially if you’re a tourist. Also being blonde and blue eyed makes you stick out like a sore thumb. If anyone wants to see our pictures of Cuba, please feel free to browse. Great tips for visiting Cuba! I like the one about going to the bathroom before you leave the your hotel, my partner is a nightmare for needing the bathroom 20 minutes after we leave anywhere. Thanks James! Haha I think we’ve all been that person once or twice :D! I would love to visit Cuba one day. But when I do, I will do it on budget and your post is very helpful, Meg! So glad we could help Agness :) Hope you have the chance to visit Cuba soon! Cuba was my fist country I visited in Latin America and probably the one that made me focus my travels on that continent now instead of Asia. A great experience! A very easy way to plan your trip is to check casaparticular.com for Havana (your first stay) and plan your trip via Viazul (the local “intercity” bus). Usually people at the casas particulares know other people offering this service at your next destination, so you won’t have much trouble to find a new place to stay. And even if they are fully booked, noone gets left at ones doorstep: They will personally guide you to another casa of a friend if you just ask. Happy travels, hope you’re enjoying Latin America! Everyone needs to go to Cuba! Thanks for sharing advice on how to do it on the cheap! Amen to that! You’re welcome, glad you enjoyed the post!